A person needs to be a good leader in order to blossom in his area of work. He should be able to perform his role and communicate with his team members for mentoring the employees. So, Leadership training plays a very major role in the development of an individual. To work in the most efficient manner, an individual need to undergo proper Leadership Skills Training as it will help them to provide a more efficient service. Why Leadership Training Courses Should Be Increased? The presence of good leaders is very less in majority corporate sectors. It is due to the lack of Leadership Skills Training for the managers. The managers are quite inefficient to manage their team and extract the best out of them. So, it is important to provide the managers and supervisors a proper training and guidance so that they can accelerate their team and make them achieve the goals in time. Coming to the idea of the importance of leadership training, it is marked as a very important thing which should be considered at every company. If the leader is properly trained, he can make his team work efficiently and bring out the best results from them. It happens in many companies that majority people walk in with a greater experience to get assigned at the position of the leader. Their prime motive behind getting the leadership position is getting a higher salary and better position in the company. Proper leadership skills training is very important for getting your company boosted up. With the help of this training, the leaders become sure of their targets and goals which their team needs to meet. The leader comes efficiently to challenge the staff and hold the employees accountable. In situations, the leader would represent his team and also take responsibility in case the team fails to meet any task within the stipulated time. The leader would also guide his team in serving the Call Center Solutions to its customers in a well-arranged manner. Although all organizations do not provide it, the employees should have the zeal of a leader in them. It is one of the soft skills which an individual should necessarily own so that best service is provided to the customers. 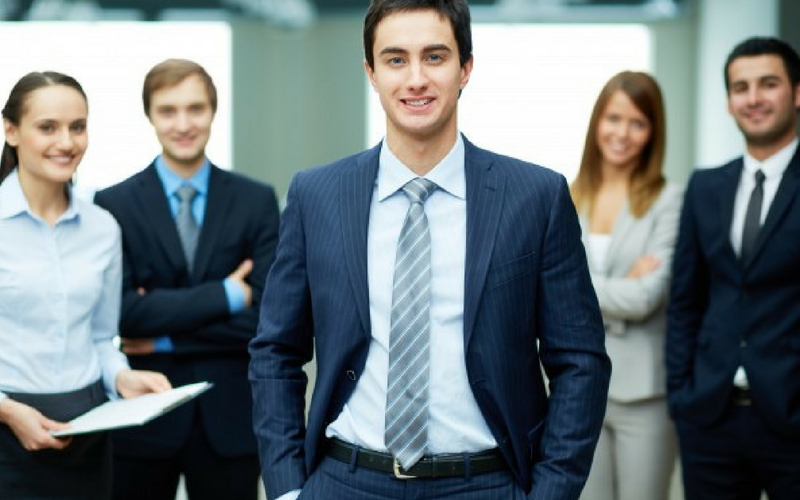 There are several benefits of training the employees under proper leadership skills. The leader works hard to get the best out of the other employees or his team. A leader would help on meeting the goals and targets of the company. He would ensure that proper Call Center Solutions are provided to the customers. 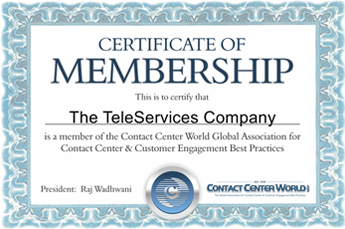 The Teleservices, Dubai, UAE is working since 2000 to offer you all the solutions for the call centre procedures. We are potential solution providers for all the call center services worldwide. More popularly known as CALL CENTER GURU in our industry, we have excelled in providing quality services with our expert professionals.